Boeing has released a teaser video for its newest spacecraft, the world’s first commercial starliner, which was designed in conjunction with NASA to launch from the Kennedy Space Center. 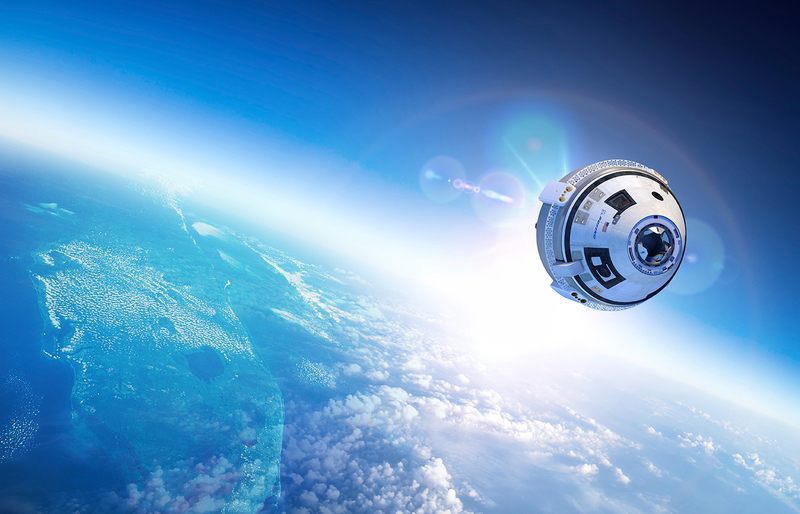 The CST-100 Starliner will also be built at Kennedy Space Center, where the plan is for it to eventually shuttle people to space. We’ve seen a bunch of these space taxi teasers recently, so forgive me for not getting too excited about the prospect of the CST-100 Starliner taxiing people to space anytime soon. At the moment, we don’t have many details beyond the teaser video, so take it for what it’s worth. As far as I’m concerned, I don’t want to see any more videos of spacecraft unless its SpaceX or someone actually live streaming a real test and attempting to land a rocket on a floating barge. Does This Anti-Gravity Wheel Defy Newton’s Laws? Robert Downey Jr. Delivers 3D-Printed Iron Man Prosthetic to Little Boy!